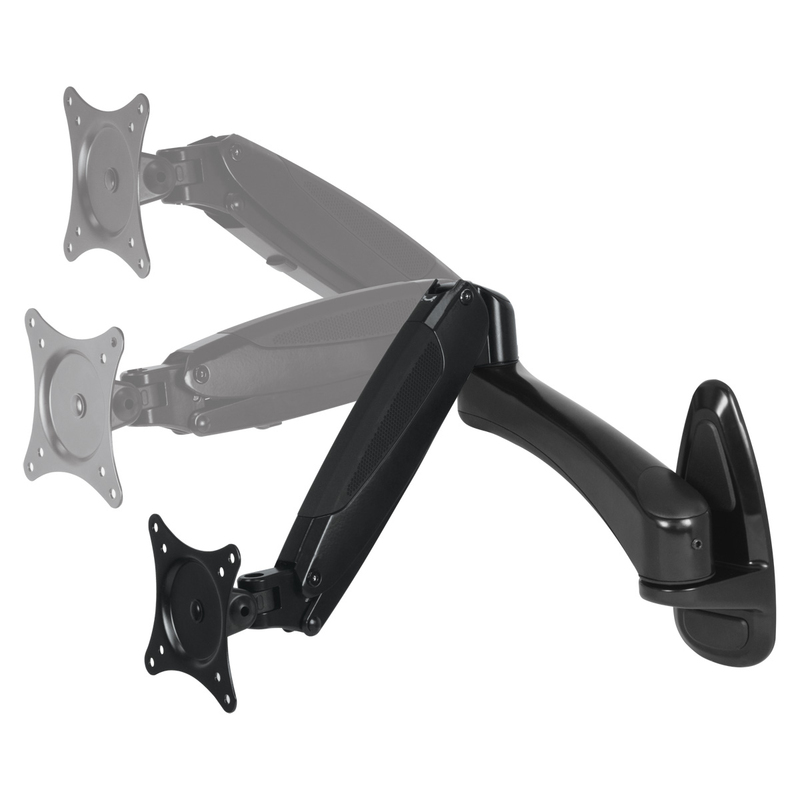 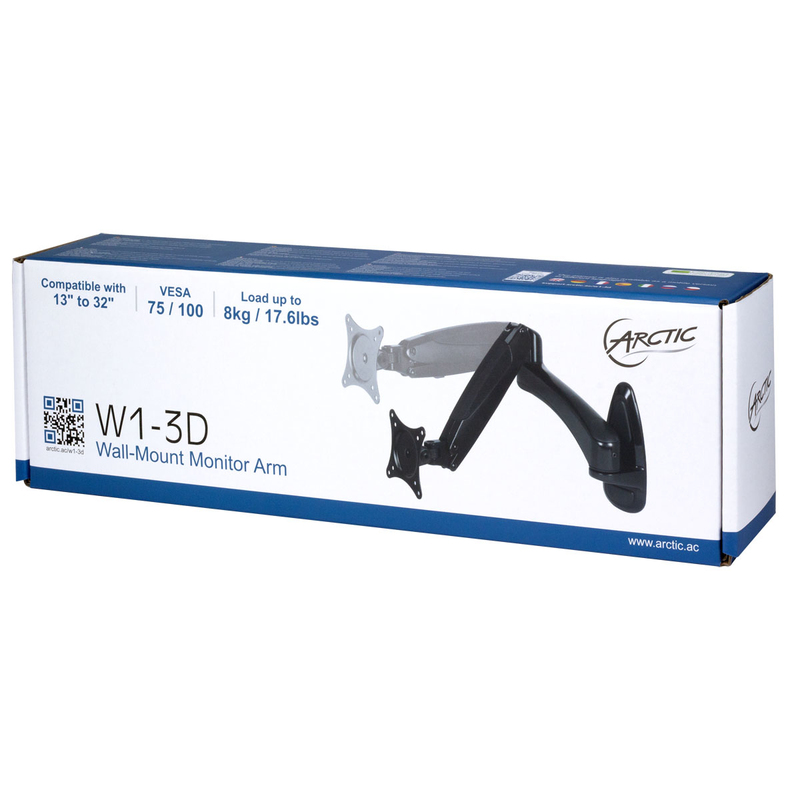 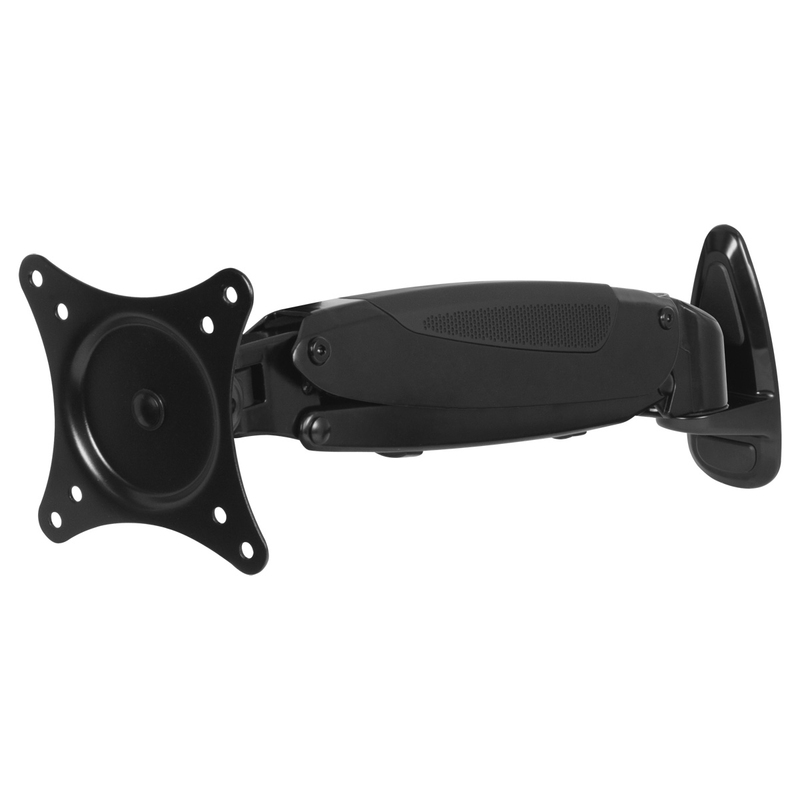 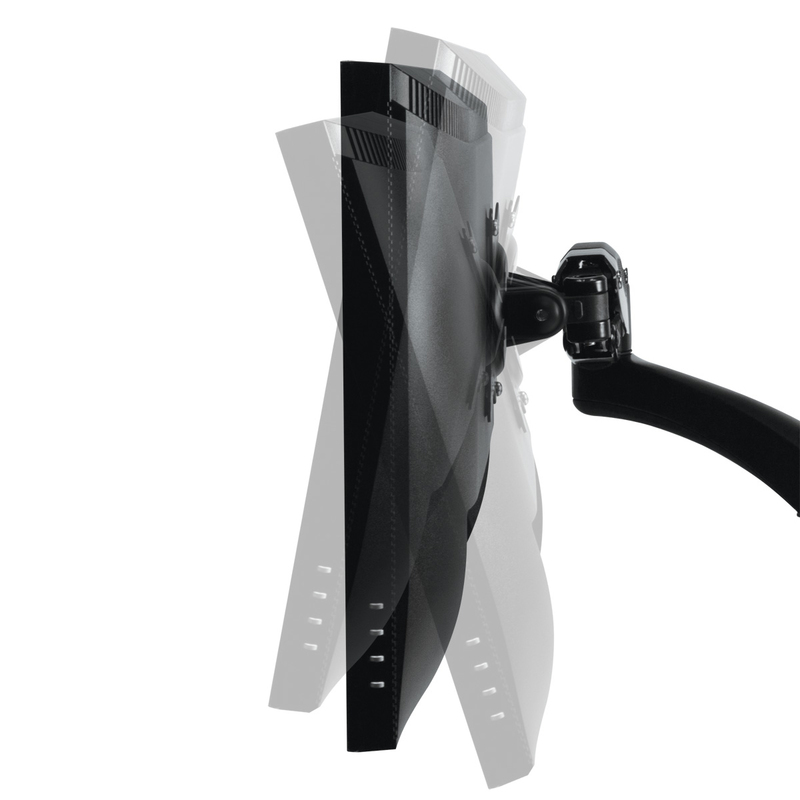 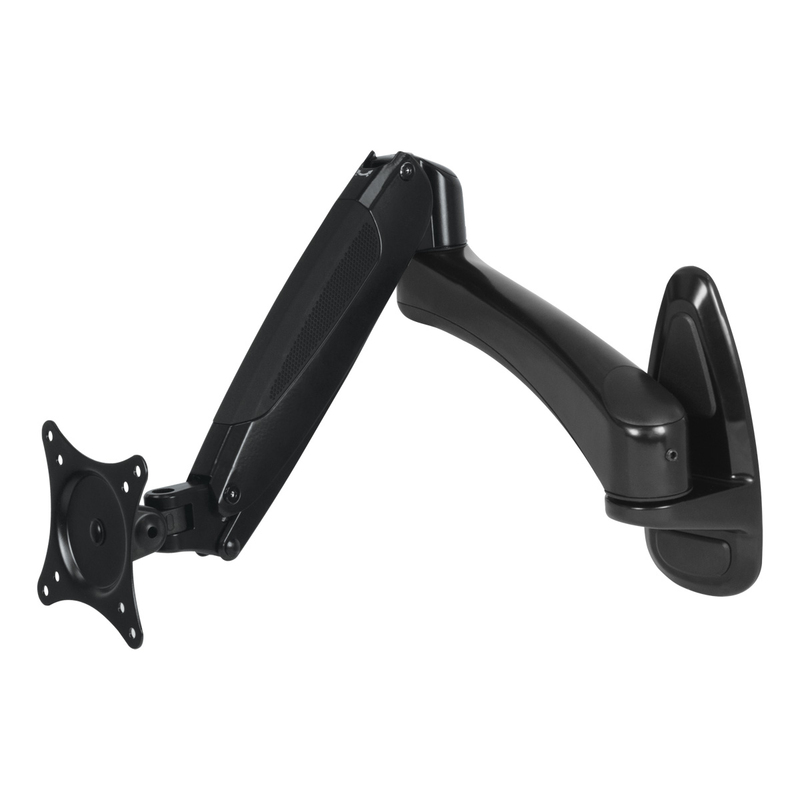 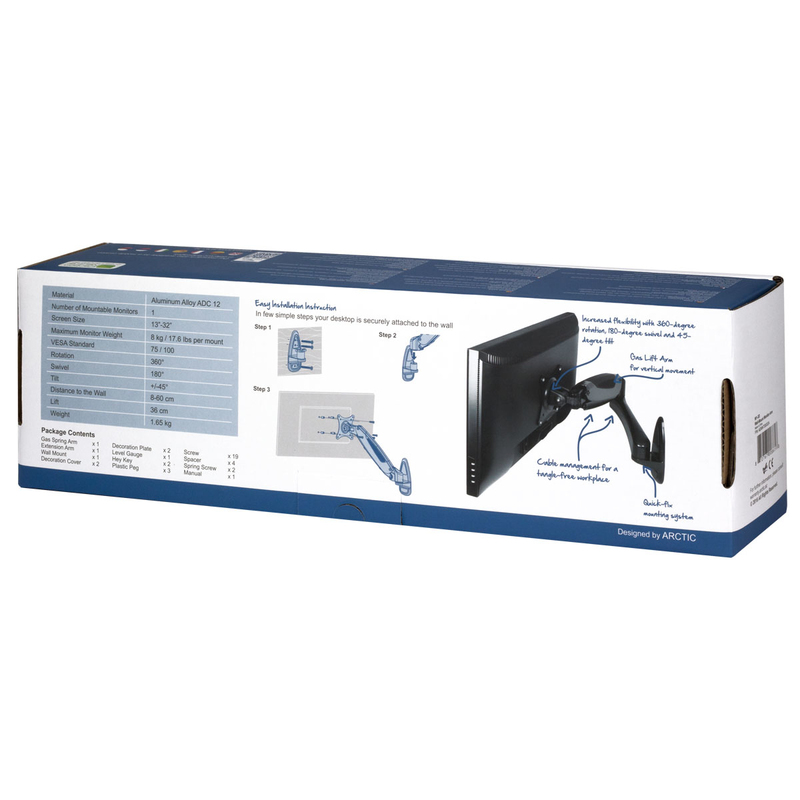 Mount your monitor on the wall to save space on the desk with the W1-3D monitor arm. 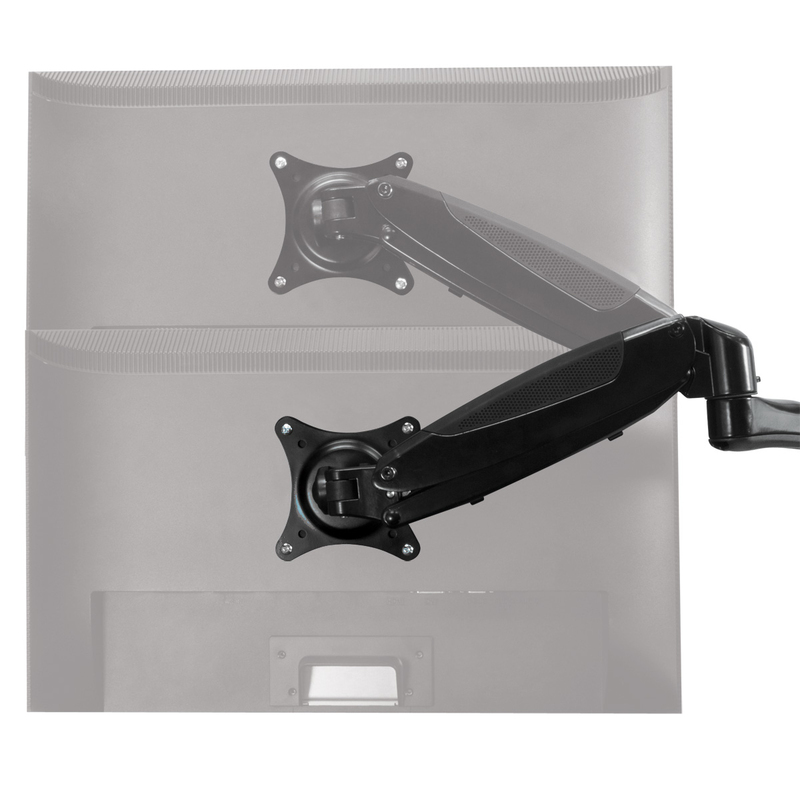 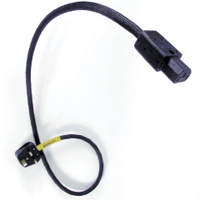 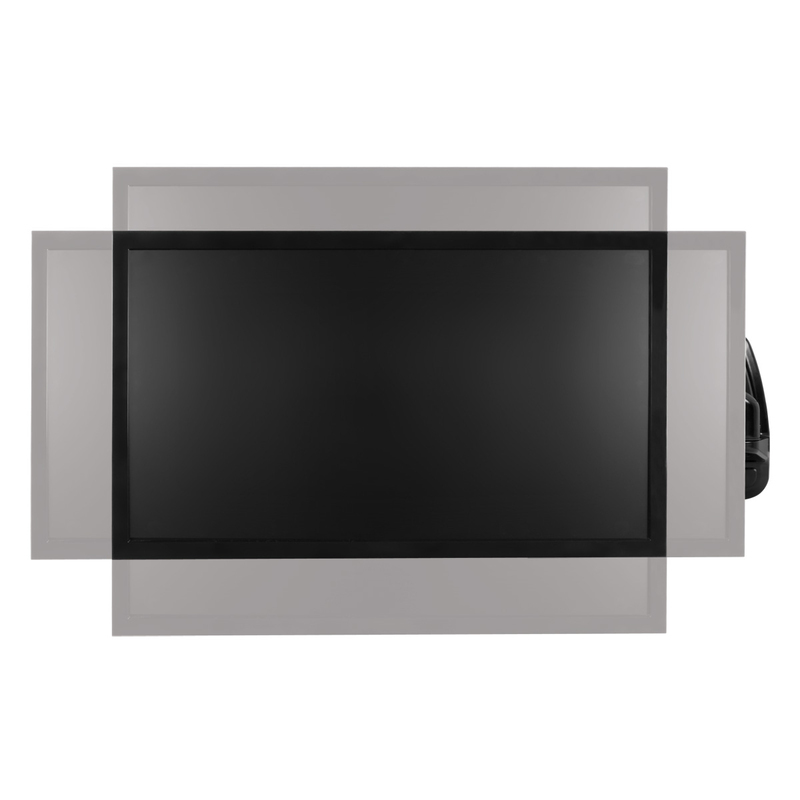 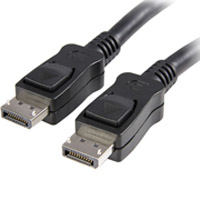 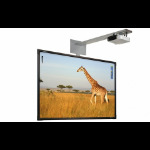 Thanks to the gas-lift technology, your monitor can be easily lifted and smoothly rotated, swiveled or tilted in any direction. 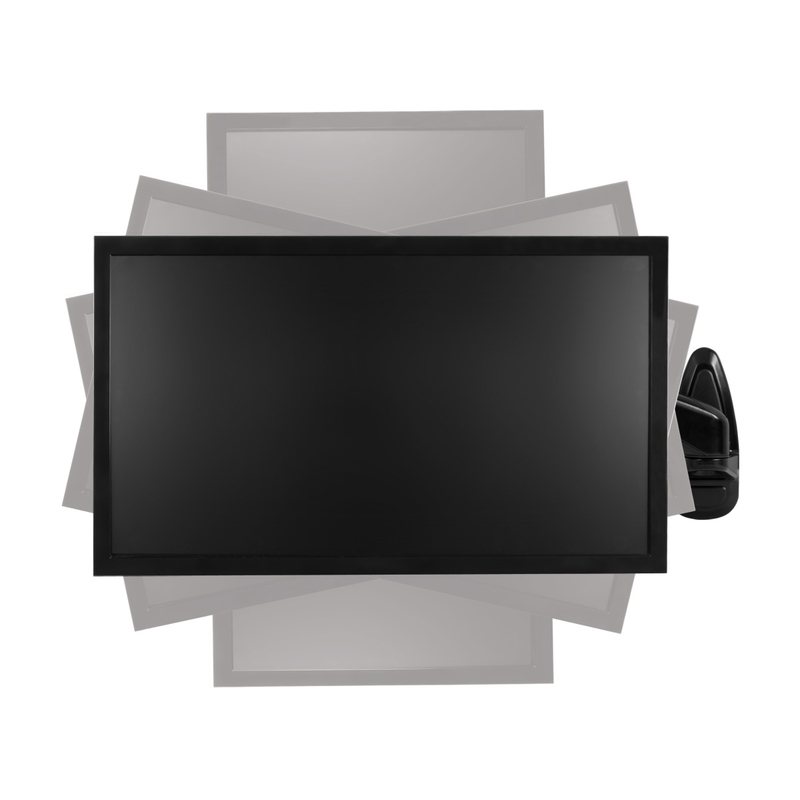 Pay attention to your health, also in the office. 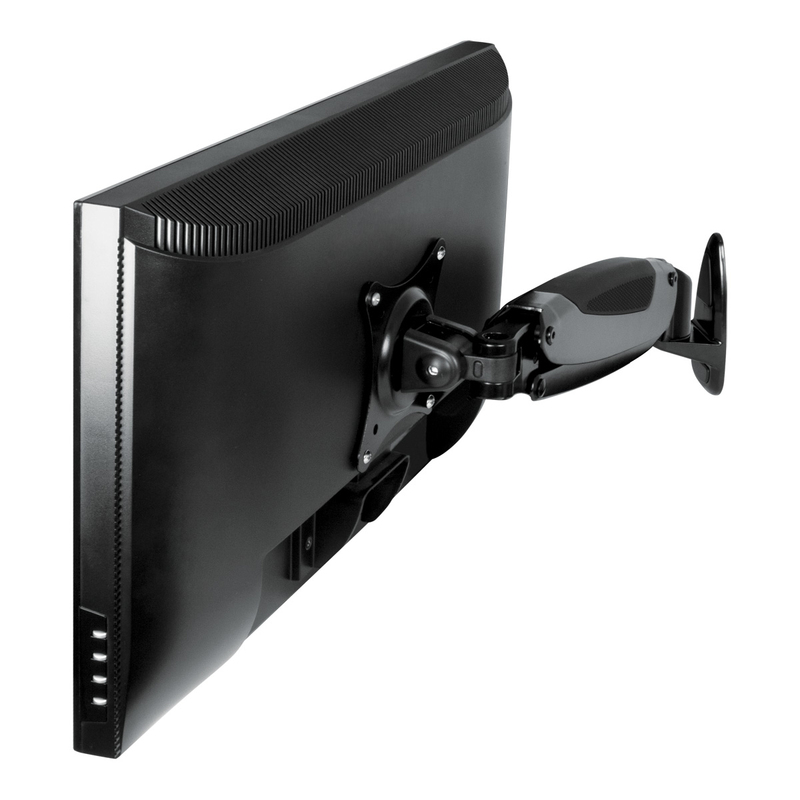 So the W1-3D monitor arm improves your ergonomic seating position through ideal alignment according to your individual eye level. 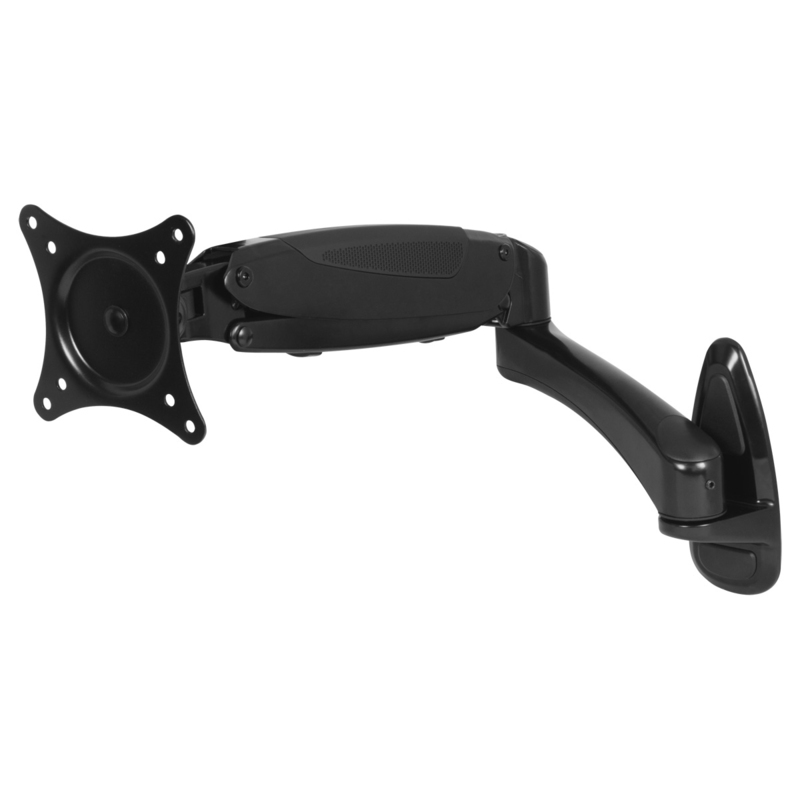 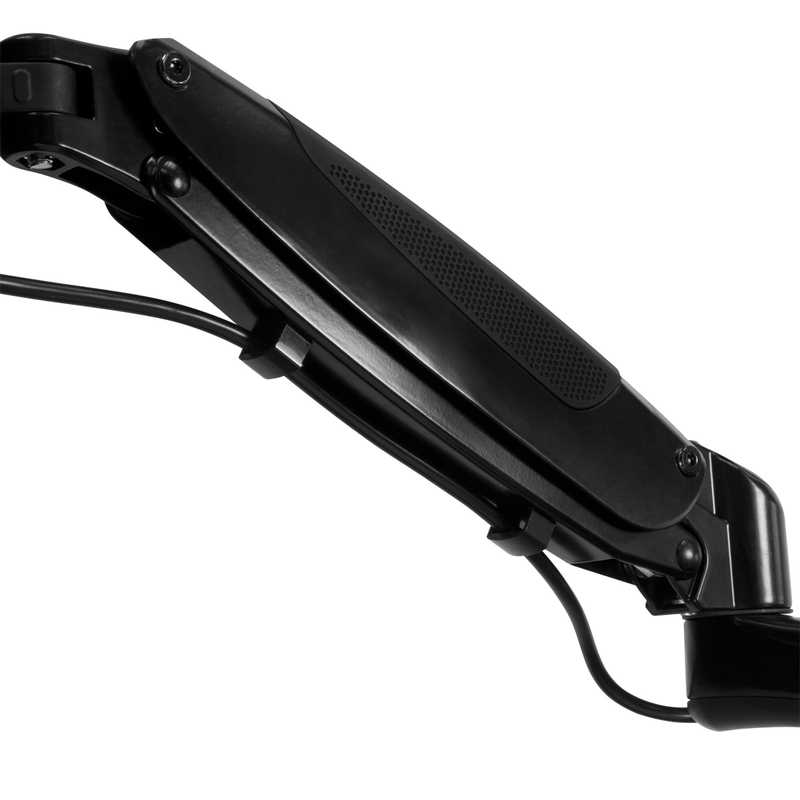 With the W1-3D mounting head, tighten or lossen the swivel per your need in just a few seconds. 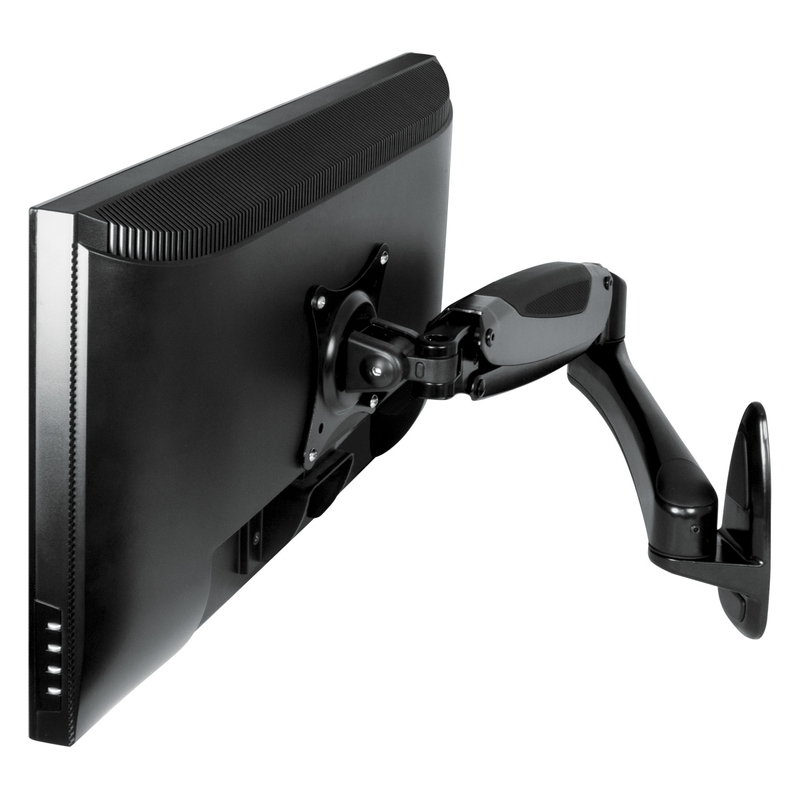 No need to take the monitor down.